Hi everyone, this week we’re kicking off a month long look, at the American music that was influenced by, and came just after, the first British Invasion that began with The Beatles appearances on the Ed Sullivan Show in 1964. V. References (for those who’d like to know a bit more about the artists of the week). And this week we’ll check out the music of three of the most popular American bands of the mid-sixties: The Beach Boys, The Monkees and The Grass Roots. The Beach Boys originally hailed from Hawthorne, California and consisted of brothers Brian, Dennis & Mike Wilson their cousin Mike Love and mutual friend Al Jardine. Bruce Johnson joined the group in the mid-sixties after the band’s songwriter Brian Wilson retired from touring. The Beach Boys played Surf Music to begin with and then transitioned into playing great sixties era rock music until Brian Wilson, the creative genius behind the group, became ill and retired from the group for the remainder of the sixties. Brian eventually regained his health and later returned to playing music. 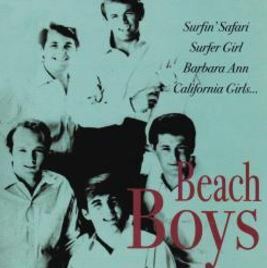 The early Beach Boys albums, and they released five albums in the U.S. before the arrival of The Beatles, are great Surf Rock albums. And by the time they released 1965’s Today! album they really had transformed into playing great sixties rock with Brian Wilson’s top notch songwriting as a base. 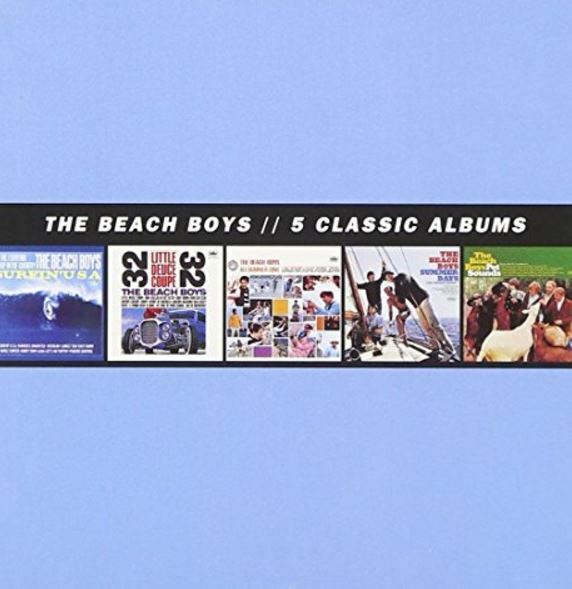 The Freegal Music Catalog doesn’t feature any original studio albums by The Beach Boys. However, they do have an interesting collection of their songs, some recorded live, on an album released by the Piros/Send label and titled simply The Beach Boys. I would describe their early music as having the combo theme of being Surf and “it’s cool to be young” style of music – and those are the types of songs that are dominant in this collection. This collection includes the songs: Surfin’ Safari, Surfer Girl, I Get Around, Wouldn’t It Be Nice, and Ride The Wild Surf. The album also contains one song, Good Vibrations, in which you can hear the beginnings of the blossoming creativity the group found in the mid-sixties under the songwriting and musical production guidance of Brian Wilson. And as that lone song is from their more creativity period – I’ll save the suggestions for their later songs for the CD section of this posting – as we there are a variety of great Beach Boys albums available for request in StarCat. The Monkees were a band put together directly in response to The Beatles! Specifically, they were put together in response to The Beatles success with their 1964 film A Hard Days Night. The band consisted of Davy Jones, Peter Tork, Michael Nesmith and Micky Dolenz. The group had their own zany TV show, which was certainly inspired by A Hard Days Night, and released some great pop-rock music. And they actually get something of a bum rap as being nothing more than a Beatles knock off band. However, if you listen to their music it does hold up as solid upbeat pop-rock music. The Freegal Catalog doesn’t feature any of The Monkees studio albums; however, two of their best-known songs can be found in the catalog – the Neil Diamond classic I’m A Believer and the theme from their TV Show “Hey, hey, we’re the Monkeys and people say we monkey around, but where too busy singing to put anybody down” – very catchy! And on to the streaming suggestions! 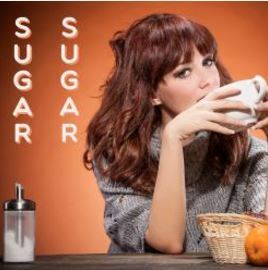 Just a pre-listening note: This album features a few original recordings, including I’m A Believer, some re-record version of popular songs and a few songs credited simply to “Various Artists.” Nevertheless, the album contains a solid collection of upbeat pop-rock and is perfect listening to whilst sitting around the pool! The Grass Roots formed in Los Angeles in the mid-sixties and consisted of Rob Grill on vocals and bass, Wayne Entner & Creed Barrington on guitars and Rick Coonce on drums. The group was guided by the classic rock songwriting team of P.F. Sloan and Steve Barri who wrote a number of their songs. The Grass Roots recorded some great songs that complimented the mid-to late sixties era including: Where Were You When I Needed You, Let’s Live For Today, Things I Should Have Said, Temptation Eyes and Midnight Confessions. And the Freegal Music Catalog features a number of greatest hits style collections by the band, however, they all feature re-recorded versions of their music – so I recommend you skip them, check out the YouTube videos by the band further along in this posting and request a CD by the group through StarCat! This multi-disc set features five of the band’s early albums: Little Deuce Coupe, Surfin’ USA, All Summer Long, Summer Days (And Summer Nights) and Pet Sounds. This five album, five disc set, contains more than fifty songs. To my ears the first two albums Little Deuce Coupe and Surfin’ USA find the band playing solid Surf rock but still finding their musical footing while their songs/playing on the last three albums All Summer Long, Summer Days and Pet Sounds are really solid as if they did indeed find their footing and were beginning to creatively blossom as a band. The songs on this set include: Surfin’ U.S.A., Shut Down, Little Deuce Coupe, I Get Around, Wendy, All Summer Long, Help me Rhonda, California Girls, Wouldn’t It Be Nice, God Only Knows and many more. 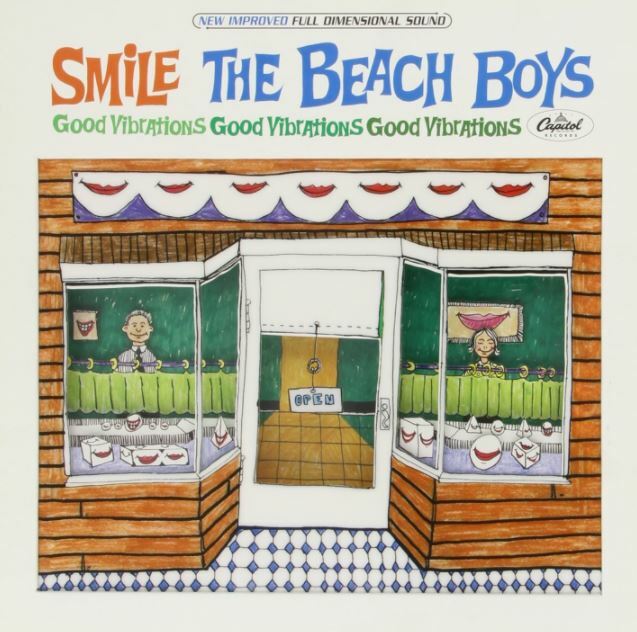 In 1966 The Beach Boys, under direction of their primary songwriter and musical director Brian Wilson began working on the album SMiLE which Wilson intended to be a seminal work of progressive pop rock with psychedelic roots. Many, many hours of studio recordings were made but the album, which the rest of the band and their record label – Capital didn’t think was a commercial enough project put pressure on Wilson to finished it or abandon the project – so abandon the project they did. And in the decades that follow this unreleased album took on an almost mythical reputation as the greatest rock album never released. The album was finally released on CD in 2011 and the music is very cool! This is no Surf or youth orientated album – and if you are already a Beach Boys fan you should enjoy this set – if however, you’re new to listening the band in an in-depth way – you might want to skip this album and check out Pet Sounds or the classic greatest hits collection Endless Summer. This collection includes the songs: Our Prayer, Heroes And Villains, I’m in Great Shape, Child is Father Of The Man, The Elements: Fire (Mrs. O’Leary’s Cow), Good Vibrations, You’re Welcome, Cool Cool Water and more – 40 songs in all. 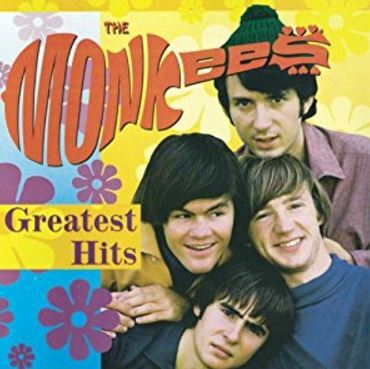 This is a 1995 album released by the great Rhino Records and it includes The Monkees (TV Theme), Last Train To Clarksville, I’m A Believer, (I’m Not Your) Steppin’ Stone, A Little Bit Me, A LIttle Bit You, Daydream Believer and Pleasant Valley Sunday. 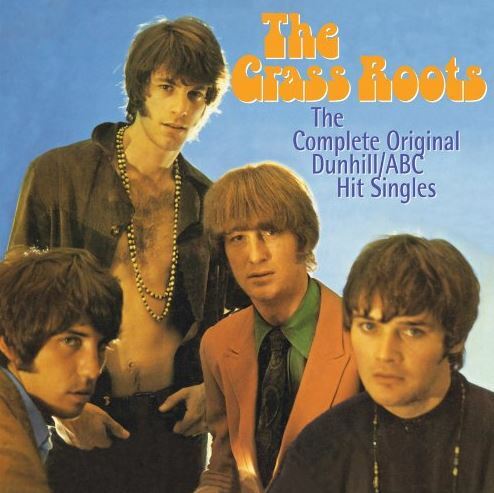 Believe it or not, there isn’t a single album by The Grass Roots available through out the entire Southern Tier Library System – so we’re rectifying that musical travesty and have one on order! The LP is titled The Complete Original Dunhill/ABC Hit Singles and features all 24 of the hits they had in their mid-sixties heyday including: Mr. Jones (Ballad of a Thin Man), Where Were You When I Needed You, Let’s Live for Today (Both Censored & Uncensored Versions), Things I Should Have Said, Midnight Confessions, Temptation Eyes, Glory Bound and Anyway The Wind Blows. The album should be available in StarCat soon!